How many weddings do you do each year ?…. Im currently photographing about 40 in the Uk and 5 in Europe. Just me! And a lighting assistant, (really important),making more time for me to concentrate on what I need to do. Its not about how many photographs you take, its about the quality of the images you make. Timing is what is important when covering weddings especially with the weather here in the UK. In 25 years as a professional photographer I have never missed a commission. No worries, your wedding would be covered. I am part of two large professional organizations and have a huge network of quality photographers that I could call upon ensuring your day is covered. What if it rains ? ….. This is highly likely here in the UK. We are well equipped to deal with rain or sunshine either off camera flash or giant sun reflectors or umbrellas quickly set up by my lighting assistant. I love creating fabulous images but I am aware its your wedding day and how quick it will go! I always meet with you a few weeks before to discuss timings etc. 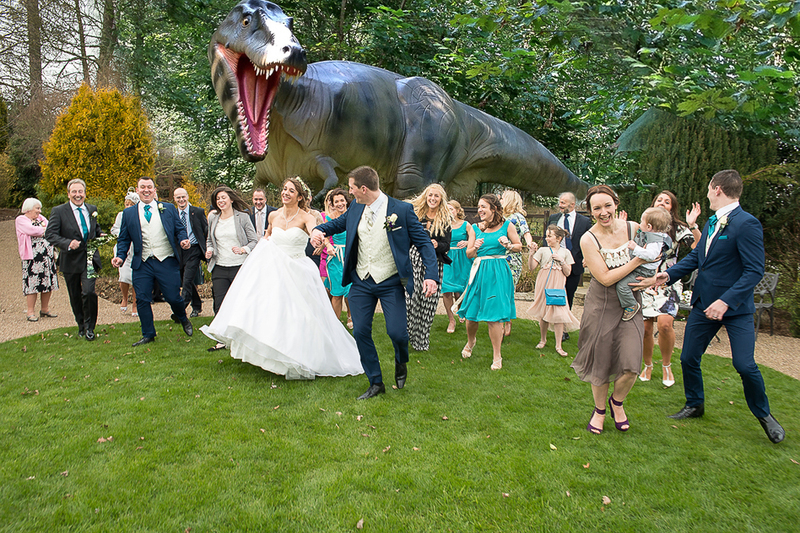 I work quickly, but rest assured, I will not keep you from enjoying your day with guests …. 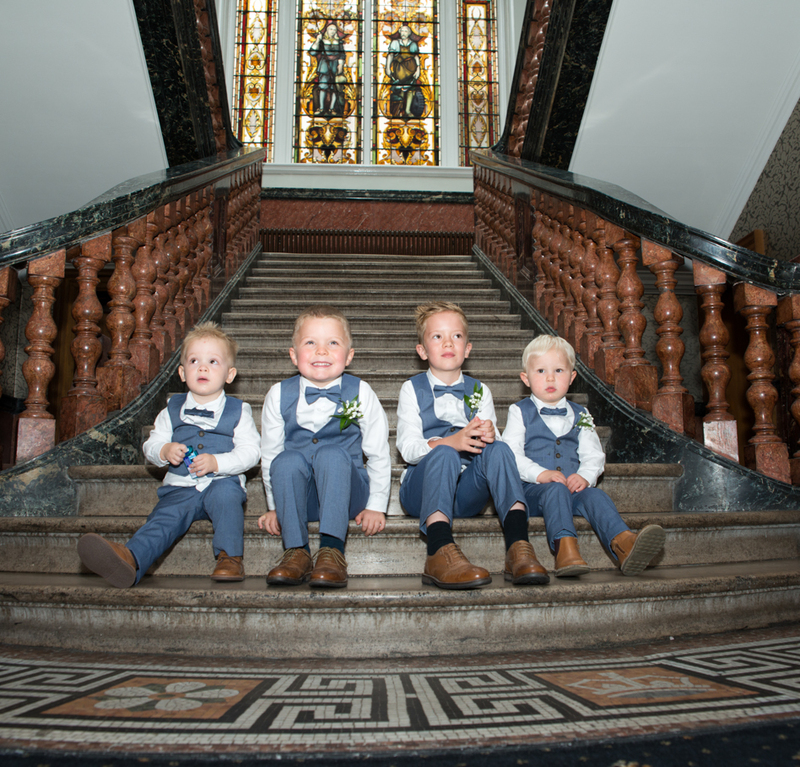 All images taken on the day will be edited and supplied on custom USB, presented in a beautiful wooden box, (with 25 7×5″ prints) for you to share and enjoy with friends & family. These files are managed and retouched to the highest standards and can be easily printed to 12×8 size. You will have a license to re-produce and can share with your family and friends. I will look to send you your images online to enable you to view them in the comfort of your own home within 2 weeks if not before. I will have a finished album in your hands in around eight weeks. You will have a masterpiece to show off to friends and family. Yes I do. I can load your images online gallery usually within 2 weeks which you can share as a private gallery. I always like you to be the first to see them! While price is important, value for your money and experience is paramount. Choosing a photographer can be stressful at times. If you simply just look at my prices, there are other photographers cheaper and many more expensive. My fee reflects the quality of my work along with the exceptional service all delivered with a personal, friendly approach. My pricing is no secret and is in line for a photographer of my skills and experience. All my prices are here to see on my website. My prices start from £995 please take a look at my pricing page here. While most of my weddings are in the Midlands, I do take commissions throughout the UK and overseas with Ibiza being one of my favourite destinations. Please contact me for details. Excellent venue here you will find fine dining at its best. Amalfi White is a lively venue with a two AA Rosette restaurant. We would like to welcome you to Amalfi White and congratulate you on your forthcoming wedding. From intimate to extravagant, traditional to unexpected, Amalfi White is at your service and dedicated to creating an unforgettable event that is uniquely yours. Your wedding will be an event you will remember for a life time and we have created a setting that is elegant, refined and breathtakingly beautiful. ‘Staunton Harold, a Country Estate in the Twenty First Century’ The hamlet of Staunton Harold nestles in a corner of North West Leicestershire, close to the Derbyshire border. For five hundred years it was the core of the Staunton Harold Estate. Civil ceremonies are conducted in the Saloon, on the first floor. This is reached by the Grand Staircase and can seat a hundred guests. Many couples tie the knott at the same church that i did Melbourne Church. Lower Damgate Farm Llam Derbyshire. Because their package is over three days they have been told that it leaves their guests feeling as though they’ve had a small holiday break. Time together is very precious and you will have lots of time to catch up with your loved ones. 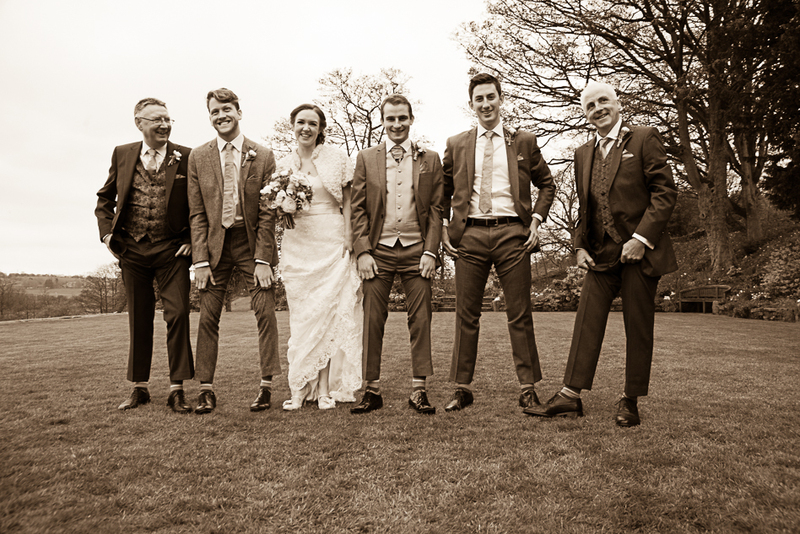 However DIY options are not the easiest but by working together to set up and take down we realise that a bond grows and this is a very happy time for everyone, not just the bride and groom. Sometimes couples enjoy the use of the Hot Tub whilst their family and friends clean up! The Hot tub is for exclusive use of the bride and groom only during your stay. We work on Trust and ensure a very relaxed approach especially when everything is in place. Because our events are so personal we get to know you and spend time helping you to get the the best out of your day. Because you are not leaving straight away, often guests have a BBQ or go to the local pub, walk down Dovedale, or do something special for those staying on site the following day. 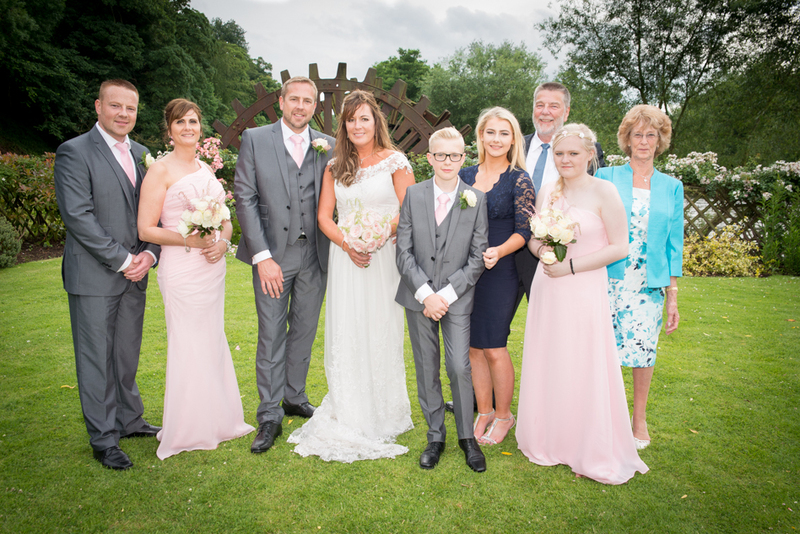 This ensures quality time with family and friends, or those you may not have had time to talk to on your actual wedding day……..All guests say this is treasured time. 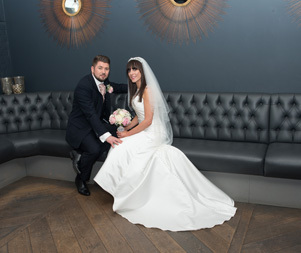 If you are looking for a distinctive Derby wedding venue which is a real statement in style and is brimming with individuality, then Cathedral Quarter Hotel is perfect for you. This stunning 1900s Grade II listed building has been redesigned to blend traditional character and charm with the elegant edge of contemporary luxury creating a dramatic backdrop for your celebrations. You can always use the stunning rooms to photograph bride & groom if the weather is playing up. 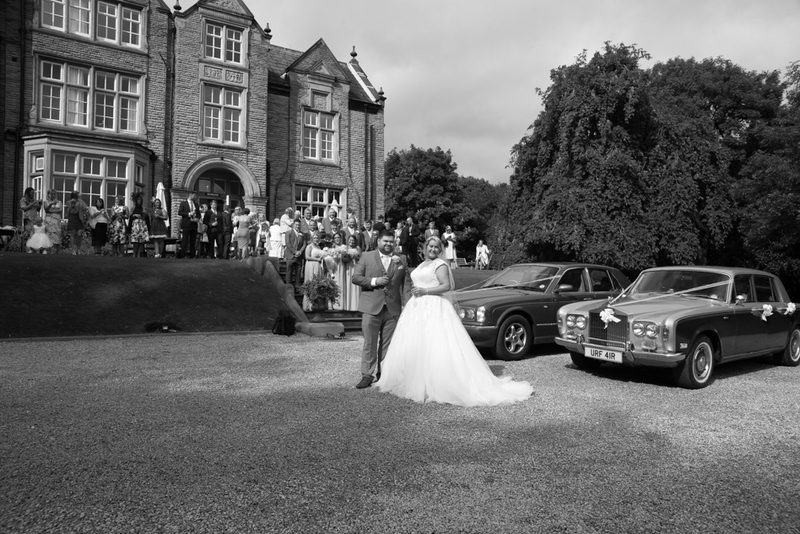 Set in 50 acres of rolling Staffordshire countryside The Ashes features outstanding backdrops for your wedding photographs including The Country House, The Lake, The Pond, The Formal Lawn, The Coach House, The Old Stone Bridge and of course the near-panoramic views across the Staffordshire Moorlands. I have only photographed one wedding here which was lovely i would like to photograph more here. Your wedding day should be unforgettable; an experience to remember for you and all of your guests. A wedding at Morley Hayes will be just that – the perfect day in the perfect venue. 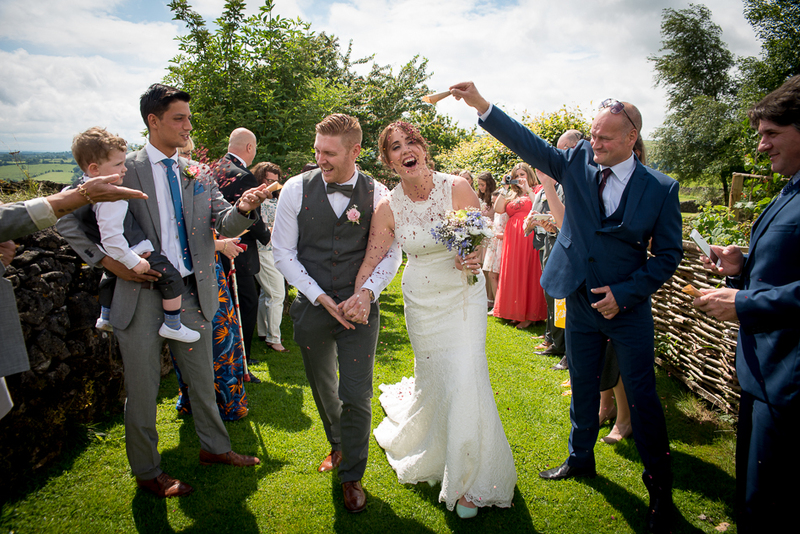 Whether you choose Morley Hayes for your wedding reception or the full civil wedding or civil partnership ceremony, They can tailor a package that is just as individual as you are, creating a special day that is everything you imagined. Wedding ceremonies can be held in one of their stylish function suites, the Woodland Wedding Lodge or in the stunning outdoor wedding dome set in the secret garden in the midst of the glorious Derbyshire countryside – a beautiful, romantic location for exchanging vows in the presence of friends and family. 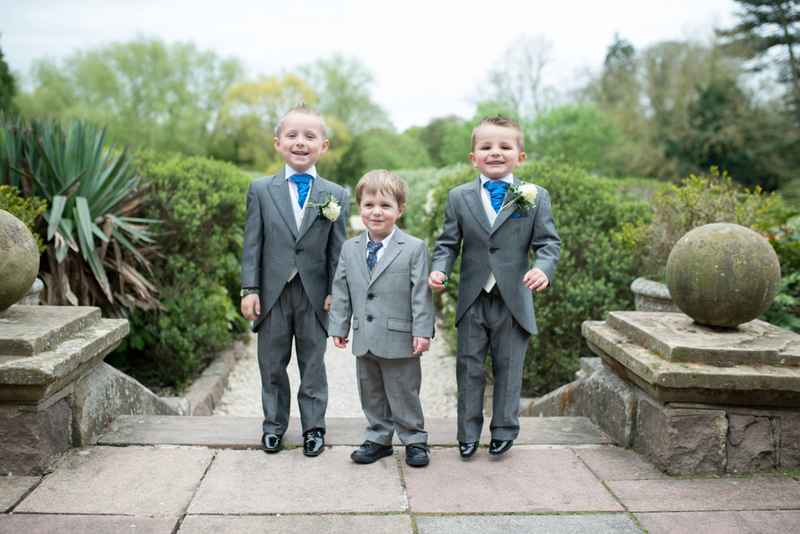 I usually photograph about 5 weddings a year here the staff are very friendly with loads of experienced. So, you’ve found the right person – that’s the hard bit out of the way! Now to find the perfect place for your ceremony and wedding reception. Here at Shottle Hall they are committed to creating a unique, intimate, magical and romantic experience for every couple who chose to marry at their location and celebrate their special day. Shottle Hall is an elegant Derbyshire Country House nestled on the edge of the Peak District National Park. Set in beautiful grounds with stunning views over the Ecclesbourne Valley. Whether you want a small intimate celebration or a more lavish affair they can cater from 16 to 90 guests for a civil ceremony and wedding breakfast. And up to 150 guests for your evening reception in our Orangery Restaurant. Brand new for 2017 wedding season they have beautiful new permanent Coach House Marquee. With uninterrupted views over the open countryside and combining a traditional stone built coach house with a state of the art luxury marquee. 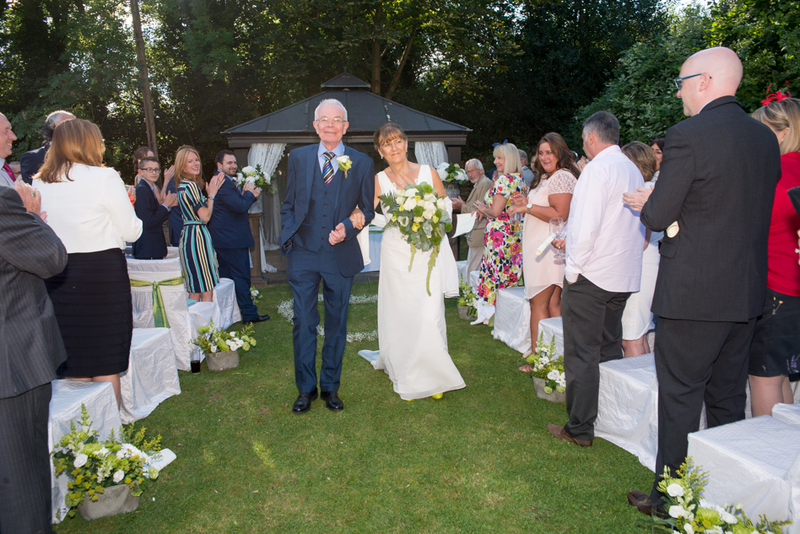 The Coach House Marquee can cater for larger wedding parties of between 60-150 guests for your wedding breakfast and then up to 250 guests for your evening reception. I am a regular photographer here so know all the best places to go for a photo walk. f you are looking for a beautiful wedding venue in Leeds, Woodlands offers a superior elegant atmosphere which makes the perfect venue for a stylish and romantic wedding day. 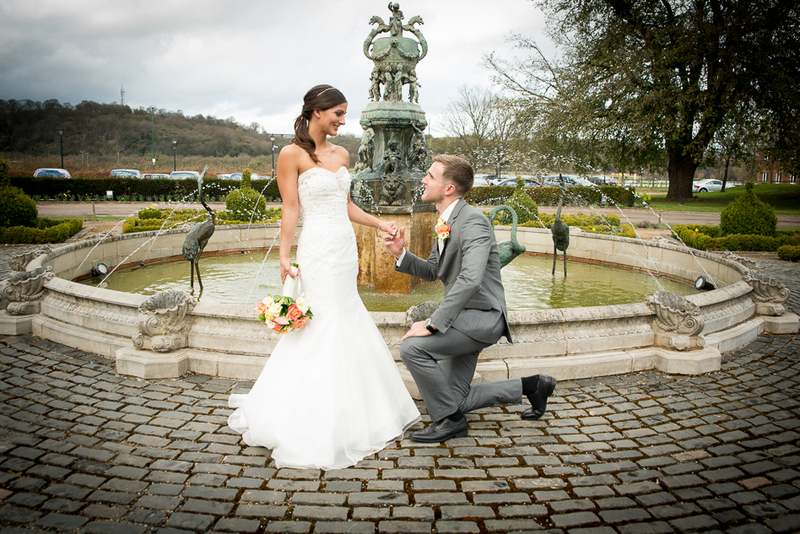 Weddings at Woodlands are a very special occasion designed especially for you. Privately owned and managed, the hotel was originally built for a local textile mill owner in 1871. It has been restored to its former glory with modern design throughout. Consider it less a hotel and more your own country retreat! Anywhere in Ibiza will do please, defiantly the best place to have a dream wedding and honeymoon all in one with all your besties and family with you. Cala Carbo is a lush beach situated near Sant Josep. There is so much to do on this beautiful island its not all about the clubs and dance music one of my favourite places to relax and enjoy breakfast before i start my day is Relish Restaurant in the bay of San Antonio stunning views from the terrace looking over the bay. Another great place to refuel the day after the wedding is Tapas Restaurant in San An. p within the rolling Derbyshire countryside on the edge of the breathtaking Peak District National Park. Wedding facilities include an elegant and versatile function room, formerly the billiard room to the hall. The room, which can accommodate up to 60 people seated for a meal or 80 for a civil ceremony. It has a magnificent oak fireplace providing a wonderful focal point and a stunning backdrop for photographs. This room is licensed for civil wedding ceremonies or can simply be an elegant space for your wedding reception. I have had some wicked weddings here with a helicopter dropping in to take the bride to church. I love this Venue and need more weddings here. Beautiful 16th century manor house hotel with fantastic stained glass windows and traditional oak panelling throughout, this 16th-century manor house hotel is elegantly English. The building history has strong links to the Knights Templar and William Wilberforce’s work to abolish slavery in the 1700’s. An impressive 30-bedroom building, surrounded by 10 acres of private ground, Rothley Court is an ideal wedding venue for up to 85 guests, with its own chapel, babbling brook and rose walk. A perfect retreat to enjoy our seasonal menus, with dishes such as our British Beef and Old Speckled Hen ale pie or Black Angus steaks for the grill, perfectly accompanied with our cask ales, premium beers including Greene King IPA or Peroni and our fine wines. A hugely popular wedding venue with a personal touch, Colwick Hall is the perfect venue for wedding parties of all sizes and styles be it a civil ceremony or church wedding. As every wedding is different, The Summer wedding package has been designed to offer flexibility and value to customers and is based on the most popular wedding requirements which can be tailor made to suit your individual preferences and packages can be upgraded. 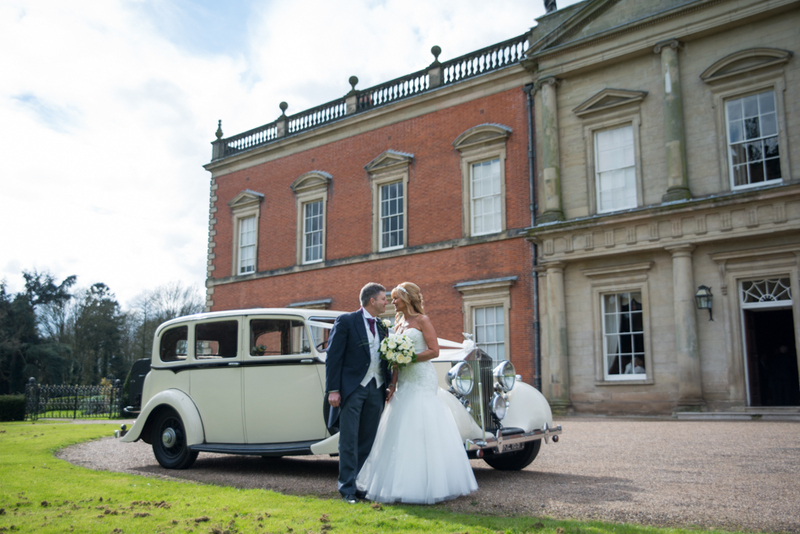 Make Colwick Hall your Wedding Venue Hire of choice. Perfect in all seasons, Colwick Hall lends itself to a beautiful winter setting. This is another popular venue for me some amazing places outside to capture really stunning photos. Dovecliff Hall is a beautiful Grade II listed Georgian manor house dating from 1790 nestling within 7 acres of gardens overlooking the River Dove. The friendly, experienced Wedding Co-ordinators will lead you through the whole process from the initial meeting, planning, and through to the day itself. I have photographed her many times i do like this venue. The Priest House Hotel, Castle Donington is a picture perfect Derbyshire wedding venue, also located very close to Leicestershire and Nottinghamshire. It is perched on the banks of the River Trent, which provides a stunning backdrop for your special day. Complement this with its unique contemporary style, fine dining and impeccable service and you have the ultimate venue for your wedding. Located close to the main roads surrounding the East Midlands, The Priest House is easily accessible as well as beautiful. 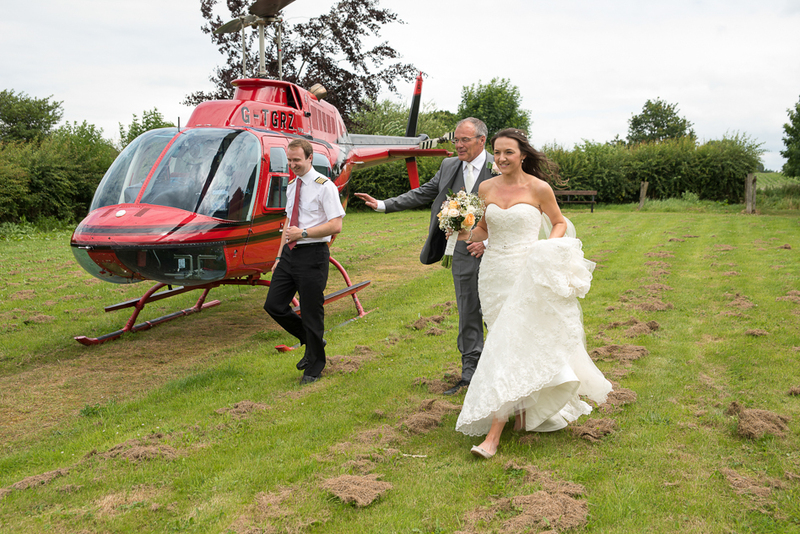 The dedicated wedding co-ordinators can help arrange entertainment, flowers, fireworks and even arrival by helicopter. Then, on the big day itself, an experienced member of their team will be on hand to make sure everything runs smoothly. All you need to do is relax and enjoy every moment. This is another regular venue for me. The perfect combination of the talented chefs; innovative wedding designers and event planners; our incredibly inspirational florist, artistic bespoke stationary designers, our own hair and beauty team and the reach we have to extraordinary entertainment possibilities, gives us the skills, connections and expertise to realise every detail and make your event an outstanding success. Making Blackbrook truly a unique one stop Wedding shop. Now you can relax, secure in the knowledge the design will be flawless, the staff will be professional & charming, and the event will be unforgettable. Exceptional Weddings Blackbrook House, affectionately known as Blackbrook produce the most unique wedding celebrations in Derbyshire. Each one being individually designed with its Bride and Groom. For 16 year the amazing wedding planners have delivered incredible weddings and parties and have been awarded recognition of this in The Best British Wedding Venue Awards. Derbyshire based bespoke wedding planning service includes both catering and an in house wedding design team. As a Bride and Groom you can relax, secure in the knowledge that the design will be flawless, the staff will be professional and charming and your wedding unforgettable. 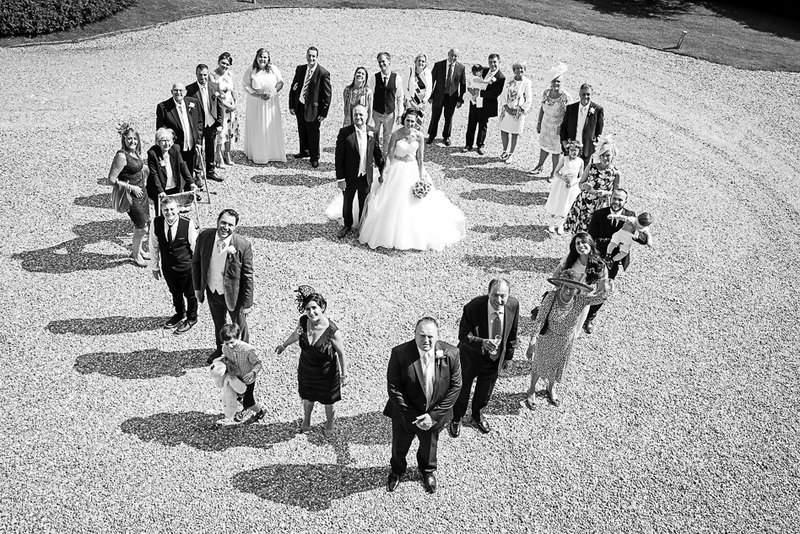 The Blackbrook team ensures that every wedding party is perfect. Our chefs will design inspired menus for your wedding and our designers will guide you through every stage: from selecting the perfect invitations, a magical wedding photographer to capture every moment, a unique wedding cake, design styling and inspirational florist ideas through to incredible wedding entertainment. We are here to help you in every possible way with one ultimate goal – your perfect day.